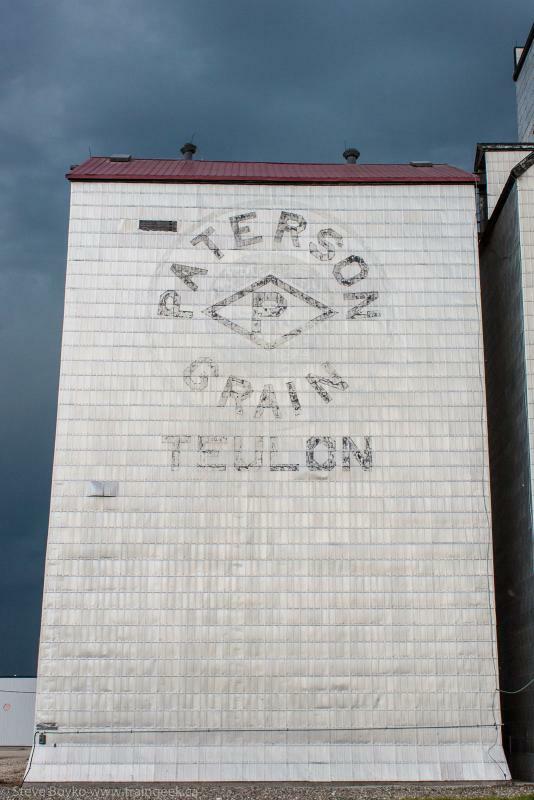 The Teulon grain elevator is an elevator with an annex and attached bins in the center of town. The elevator is owned by N.M. Paterson. 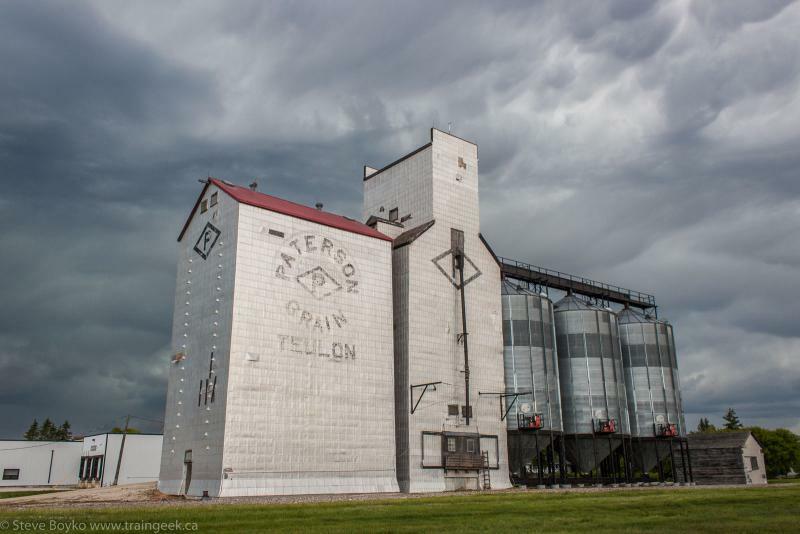 The Paterson grain elevator in Teulon, Manitoba. Teulon was on the CP Arborg subdivision until it was cut back to south of Stonewall. The elevator with annexes and bins has a capacity of 3,390 tonnes of grain. 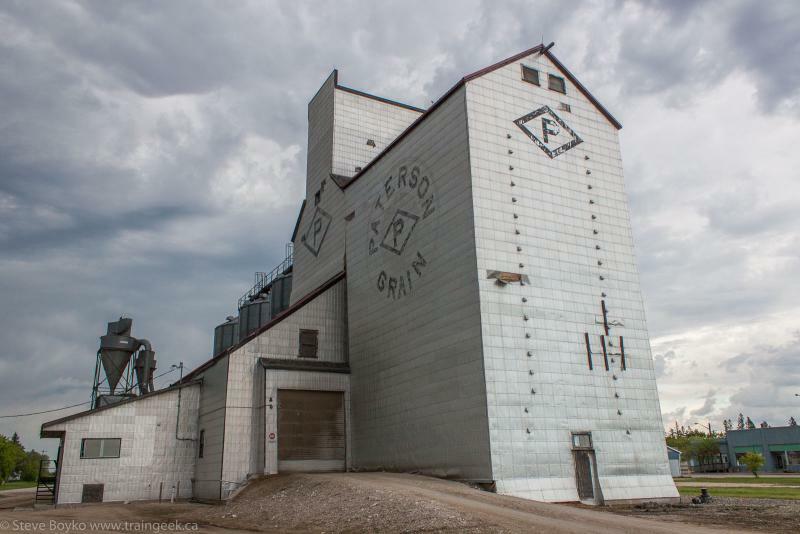 There was a Manitoba Pool / Agricore grain elevator in Teulon with a capacity of 4,560 tonnes. It disappeared from the Canadian Grain Commission’s list of licensed elevators between 2002 and 2003.